Scented body lotions are a dime in a dozen. There are even stores that exist to solely sell great-smelling body products (hi, Bath & Body Works and The Body Shop). It’s safe to assume we’ve all slathered our bodies with buttery lotions, only to be disappointed by the smell. Even worse are the times we’ve managed to find a great-smelling lotion with a long-lasting scent… only to find that it doesn’t hydrate at all. 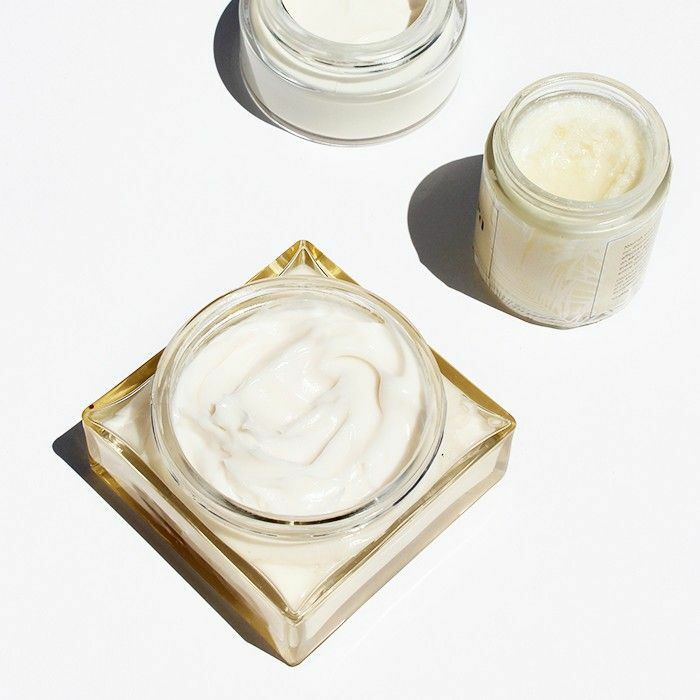 In the name of soft, smooth skin for all, we’re sharing nine editor-approved lotions that not only smell so good they’ve replaced our perfume, but also keep your skin hydrated all day long. Keep scrolling to see our picks! 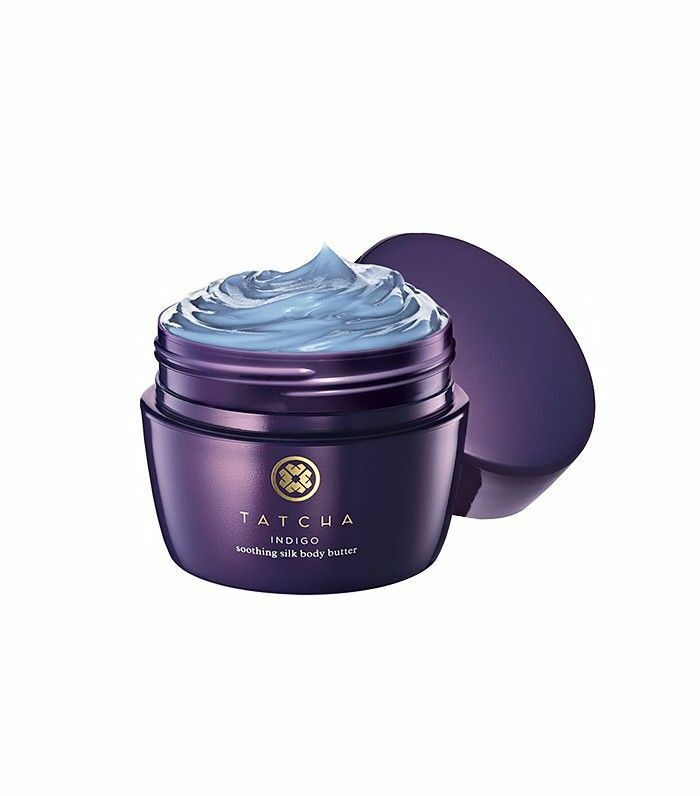 Intensely hydrating and rich, this fast-absorbing light body butter uses shea butter, jojoba oil, and coconut oil to moisturize. Gardenia, jasmine, and honeysuckle give off the most intoxicating scent without being too overpowering. 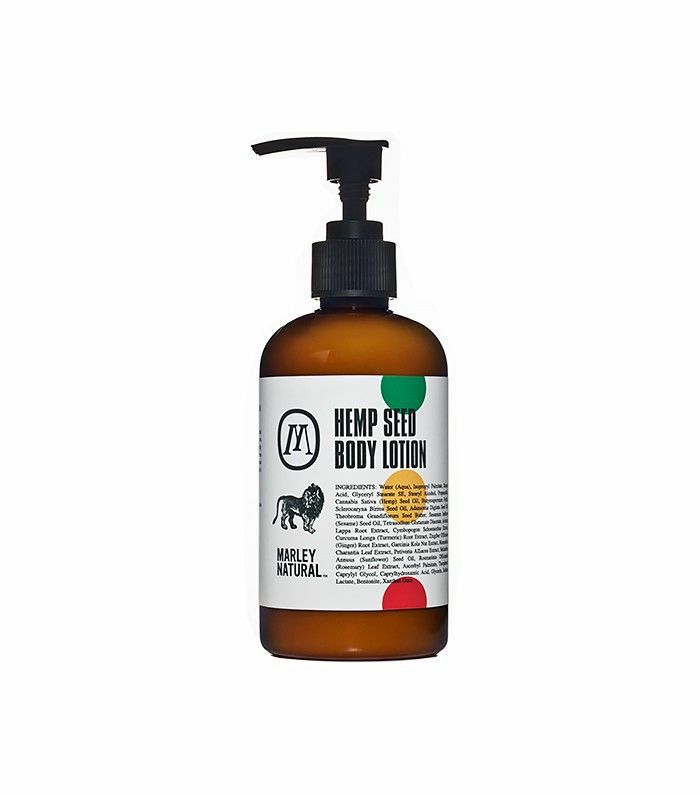 Fact: Hemp seed oil is packed with nutrients that are great for your skin. Mix that with shea butter and marula, baobab, and sesame oils, and you have yourself a hydration powerhouse. Although rosemary and lavender are an unexpected combination, they work in harmony to give a relaxing, feel-good scent. Slather on with abandon. 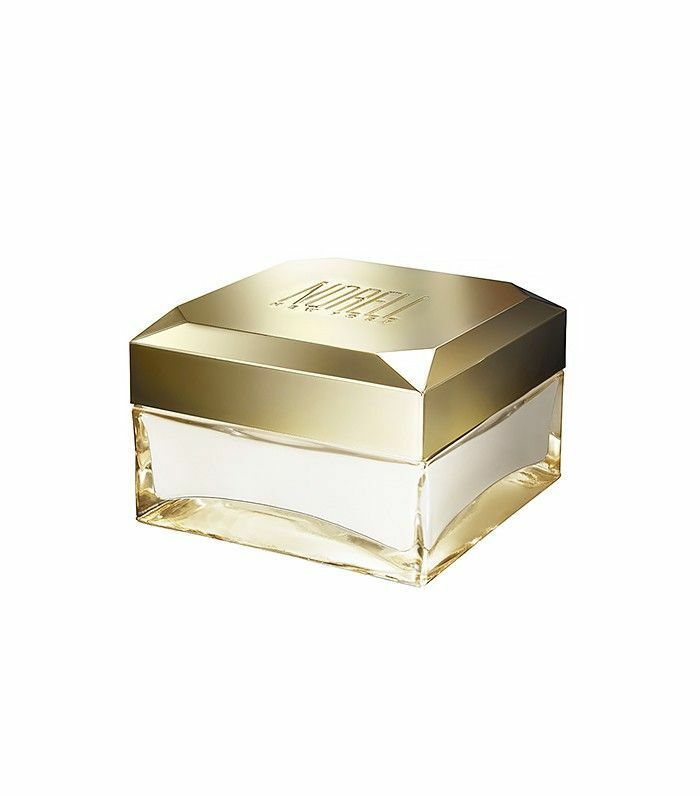 Designed to be paired with the iconic Norell New York fragrance, this rich body cream has various layers of scent. When first applied, you get the immediate smell of bergamot and pear. As the day goes by, jasmine, peony, gardenia, and orchid start to come through. By the end of the day, you’re left with the sensual smell of sandalwood and vanilla musk. 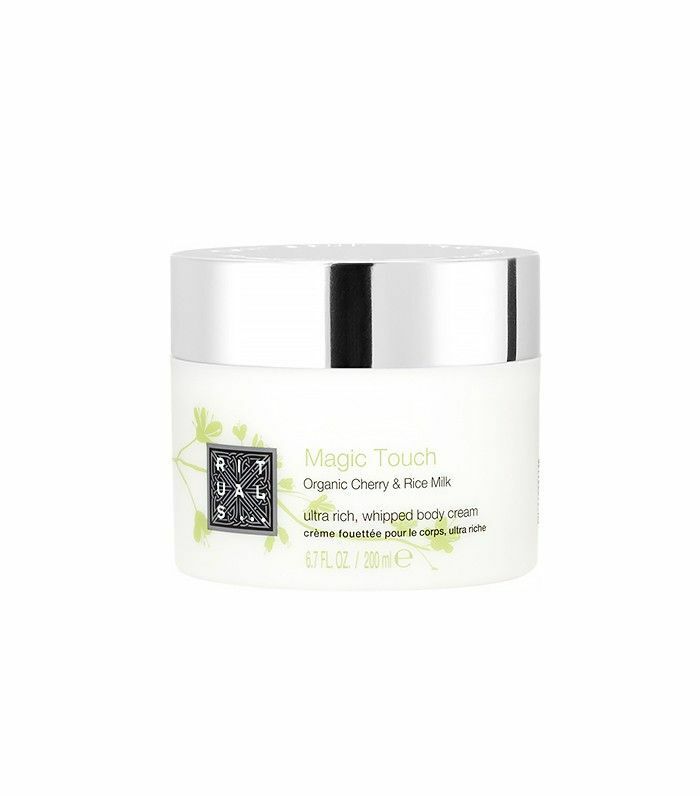 This body cream is sure to entice your senses. Made with organic, vegan, raw, and plant-based ingredients, this do-everything balm is the perfect multitasking product that not only feels good, but is also good for the environment. This product can be used on the face, hair, scalp, body, and nails to provide quick hydration and boost collagen. The invigorating scents of peppermint, grapefruit, and sandalwood are the perfect pick-me-up after a long day. This luxurious cream comes with a hefty price tag, but it’ll save itchy, red, and sensitive skin. Made with the powerful anti-inflammatory ingredient indigo, this product calms irritation while also targeting sagging. 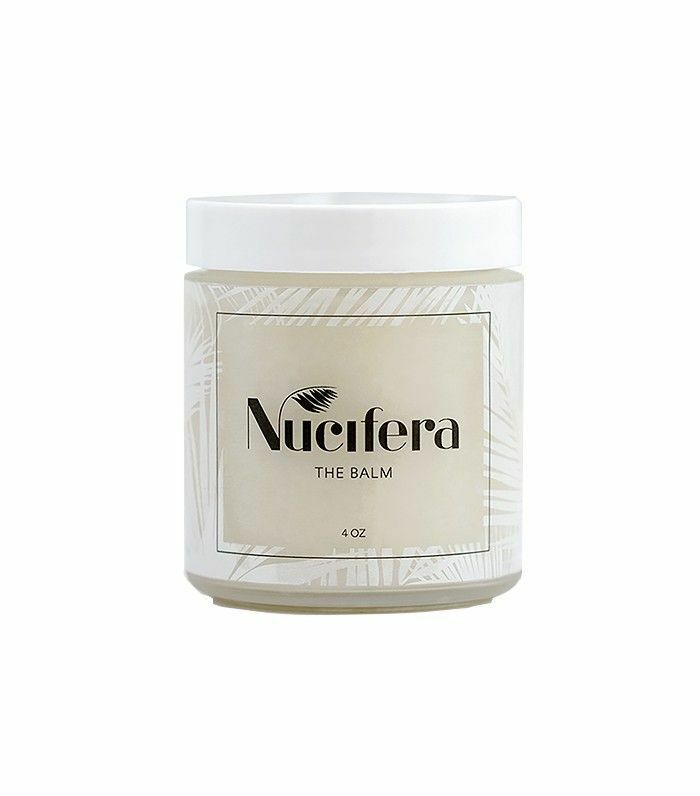 The light, natural scent is nonirritating, making it perfect for those with eczema or psoriasis. 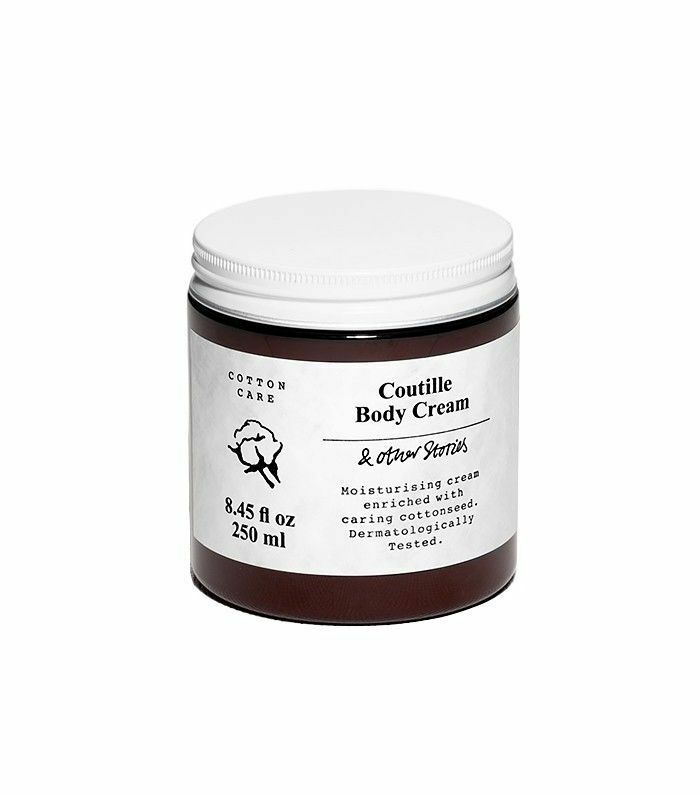 Rich and buttery, this body cream is infused with cottonseed oil—an ingredient that nourishes and hydrates dry skin. Shea butter and protein gift skin with extra moisture that leaves skin incredibly smooth. The scent is something to behold—a clean, fragrant whiff of fresh cotton, enveloping your senses. 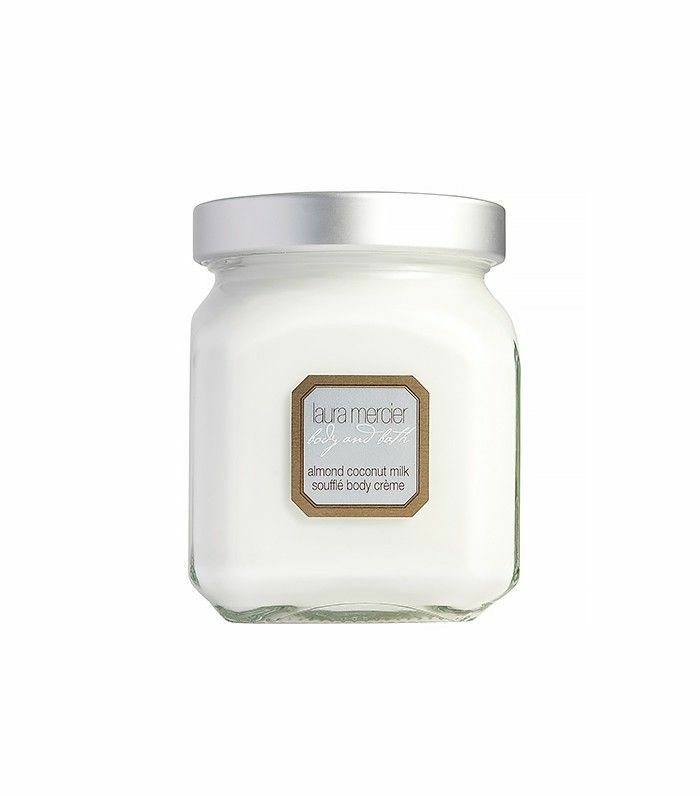 This velvety, rich, whipped body cream is like a spa in a jar. Antioxidants and vitamin E repair and strengthen skin while providing much needed moisture. It’s the scent that makes us buy it over and over again, though; the sweet smell of cherry blossom is floral, delicate, and slightly fruity. 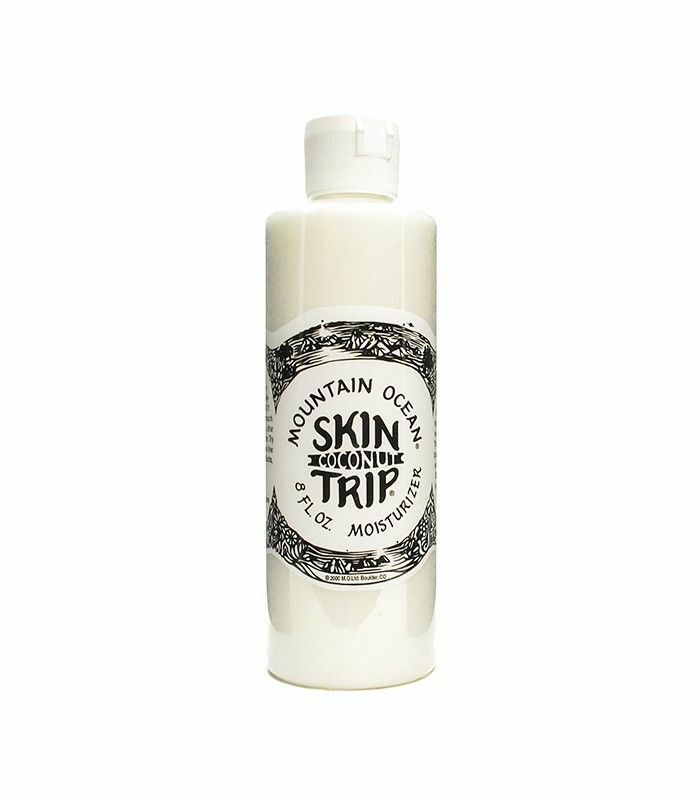 Made with coconut oil, aloe vera, and lanolin, this groovy moisturizer is also light and nongreasy. It not only provides skin with nutrients, but it also protects skin from losing moisture while out in the sun. The tropical coconut scent will transport you straight to the beach every single time. Inspired by the scent of French bakeries, this iconic body cream mixes almond, coconut, vanilla, and musk to create a rich, warm scent. The ultra-whipped texture of the lotion melts into skin quickly and provides all-day moisture—and leaves you smelling delicious. Body lotion not your thing? Try body milk.